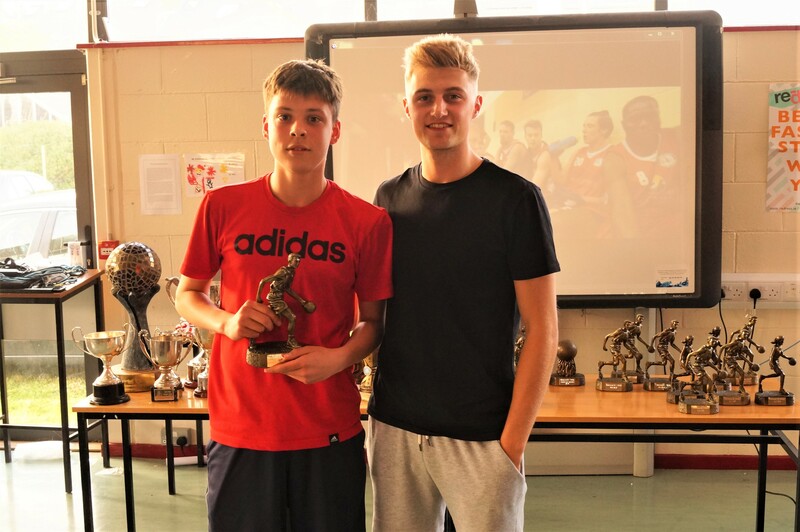 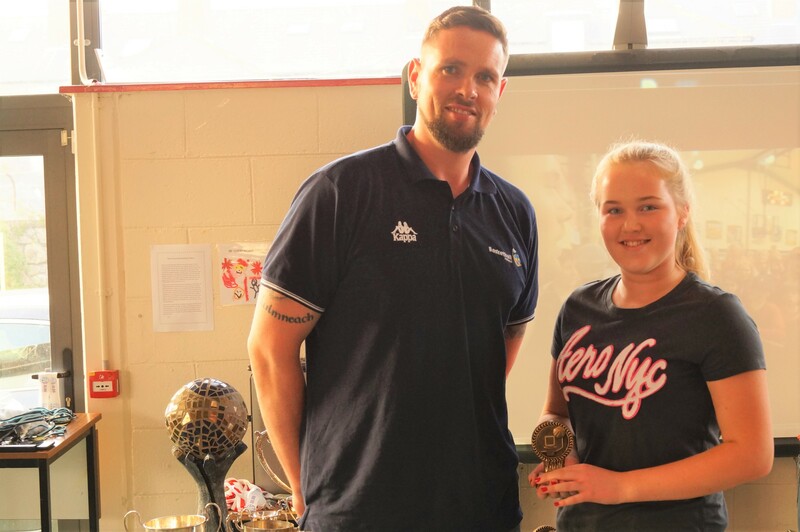 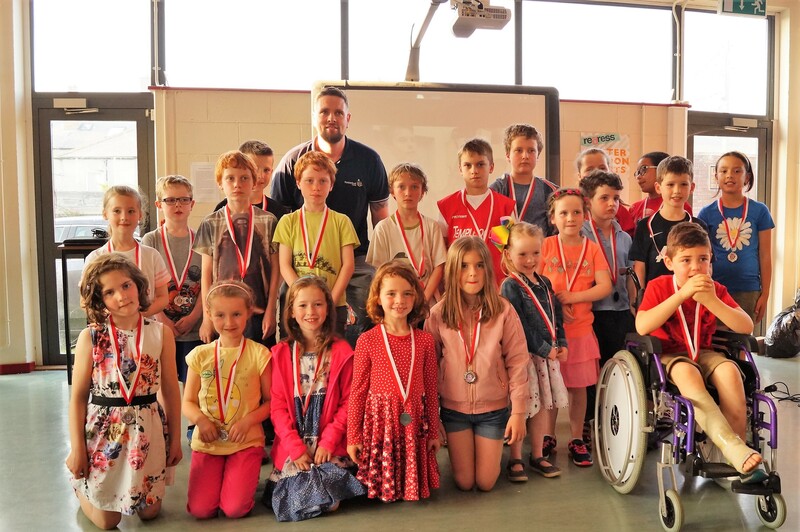 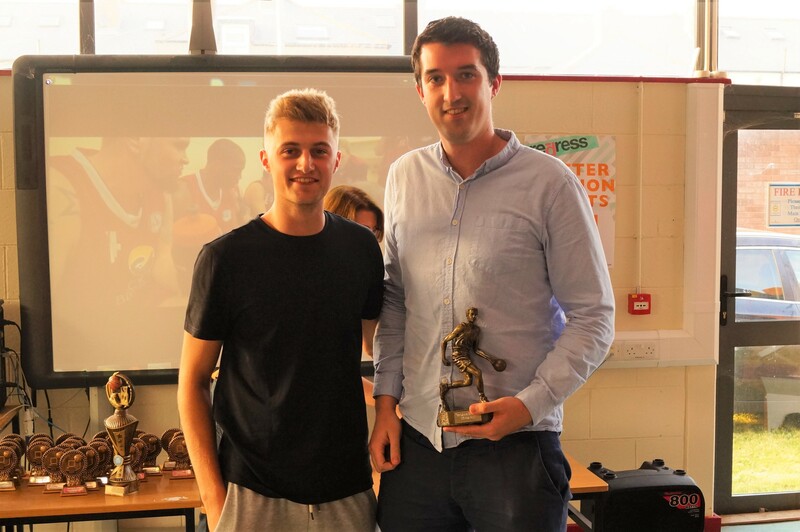 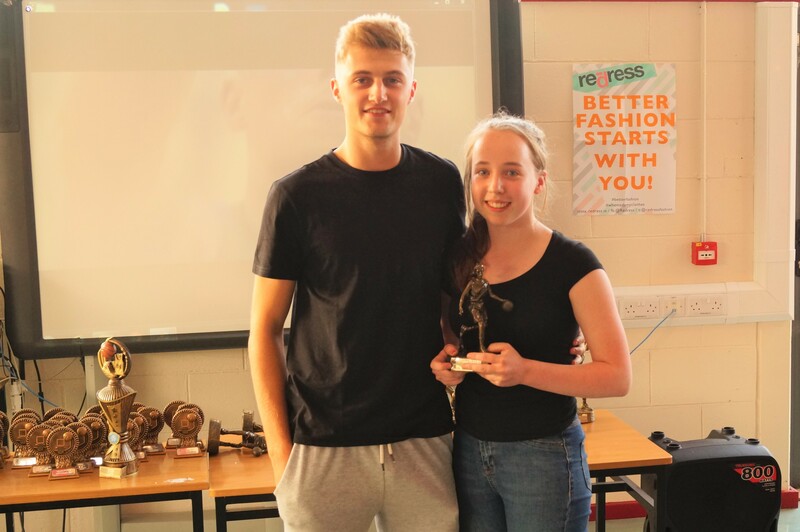 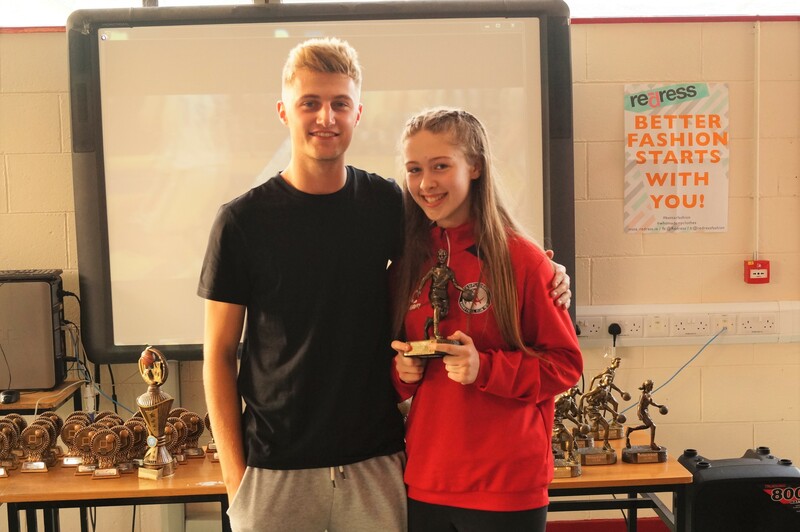 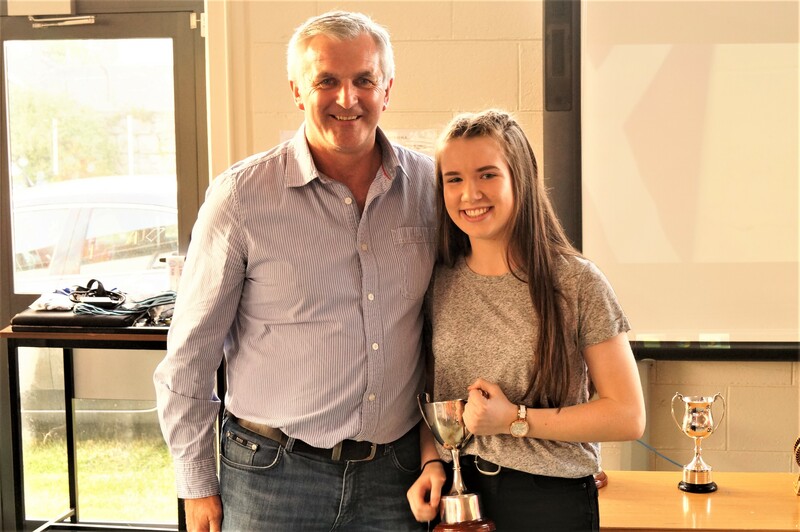 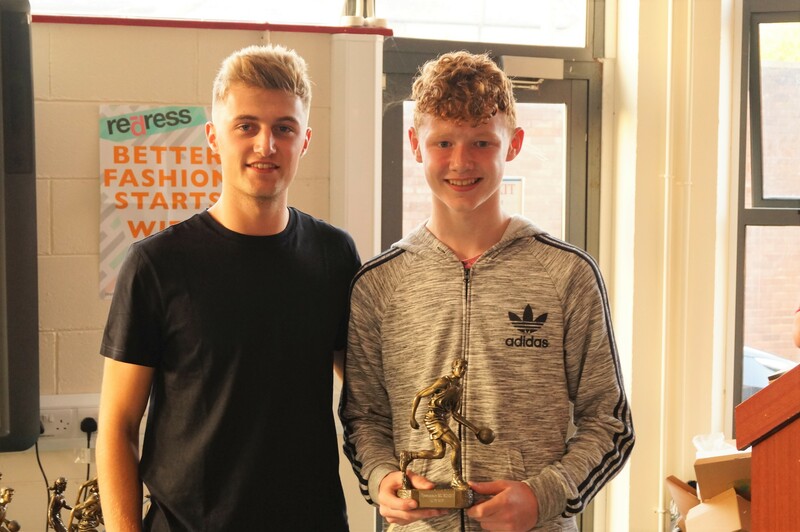 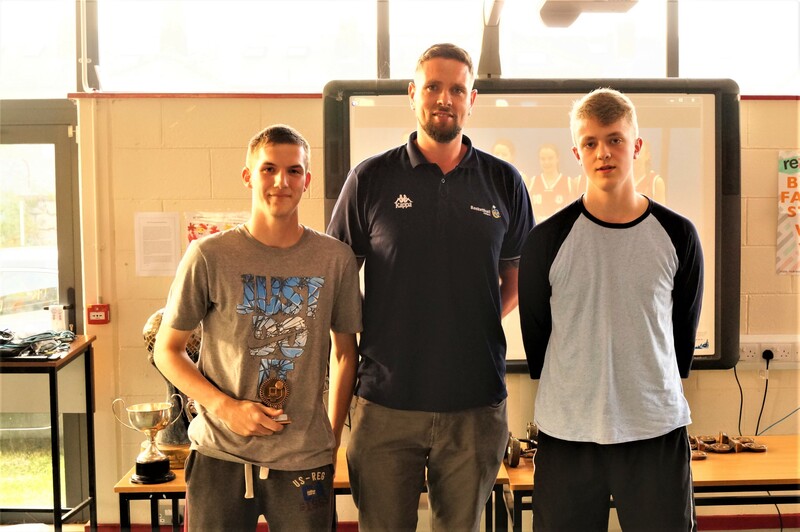 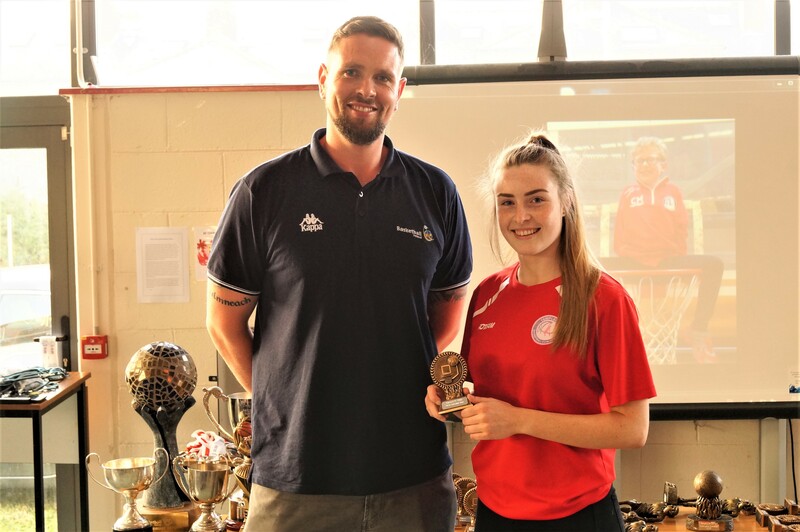 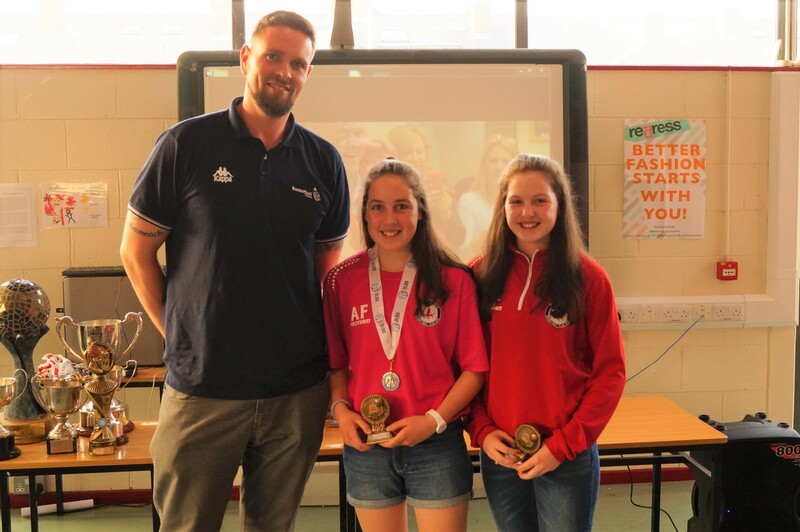 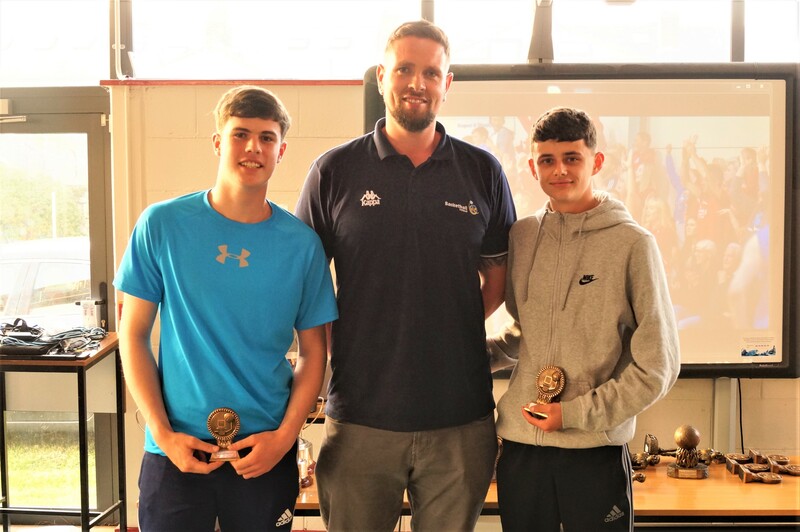 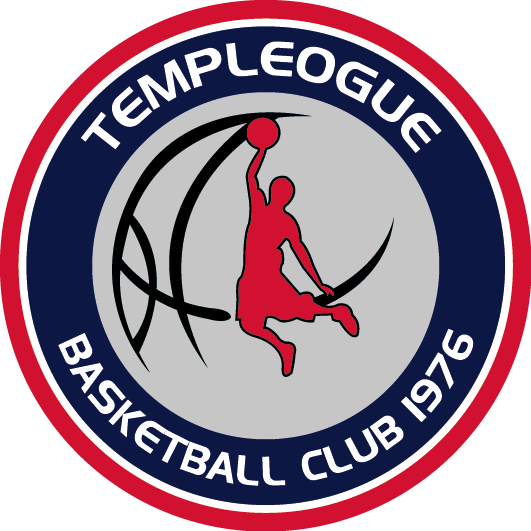 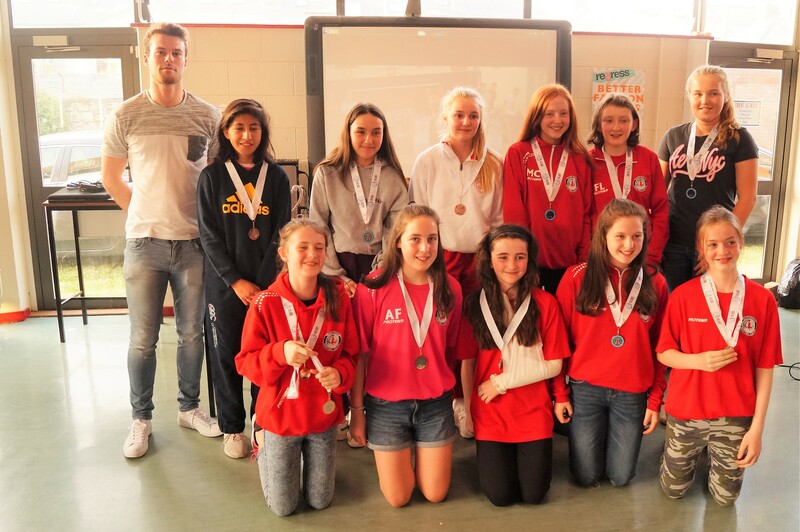 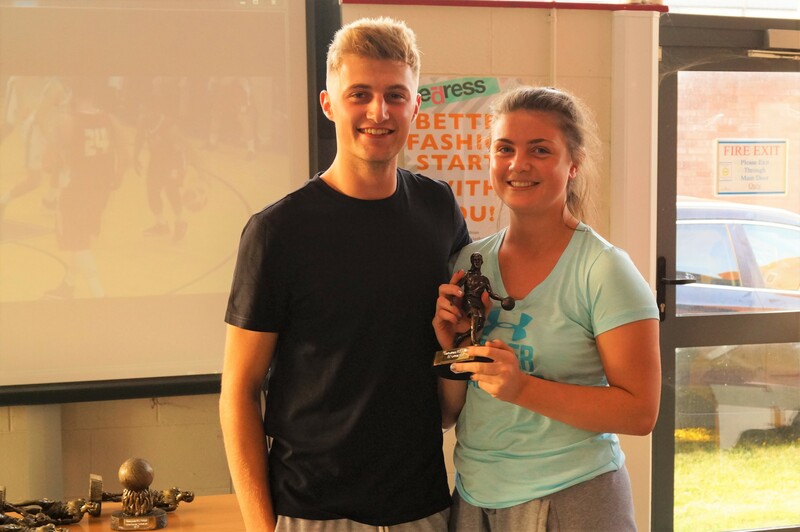 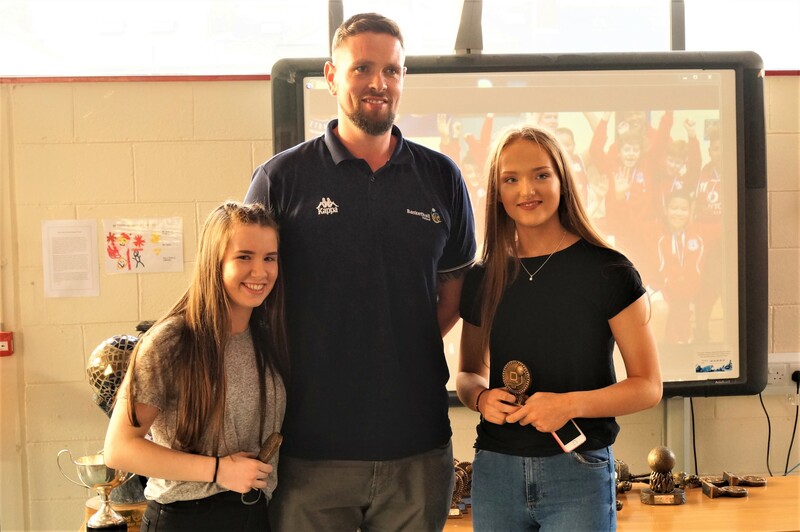 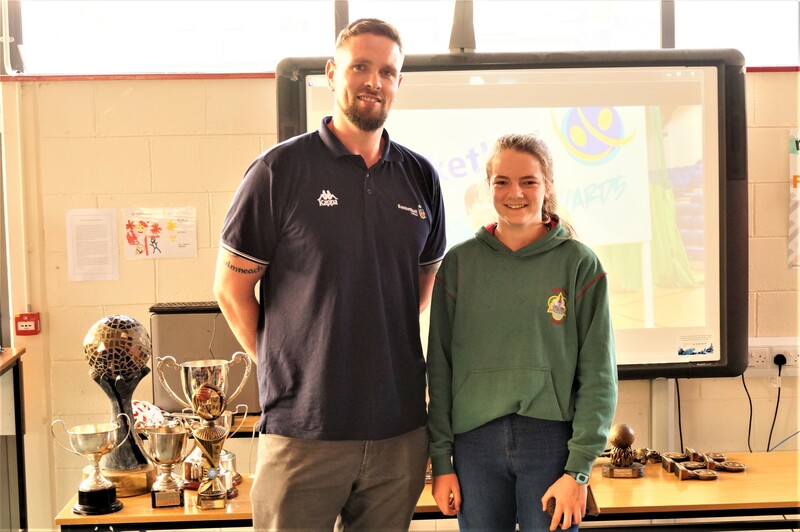 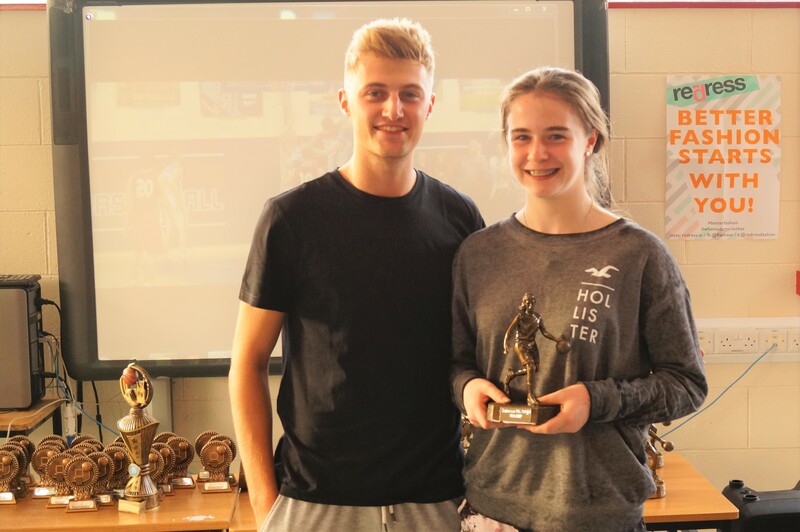 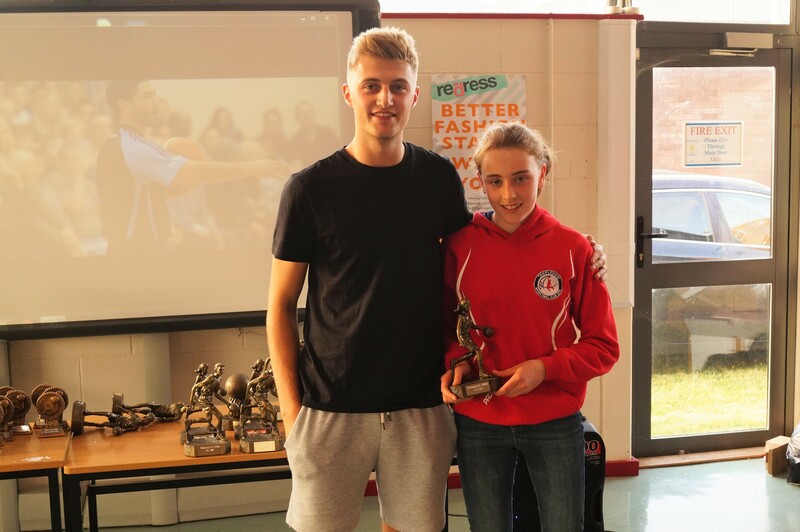 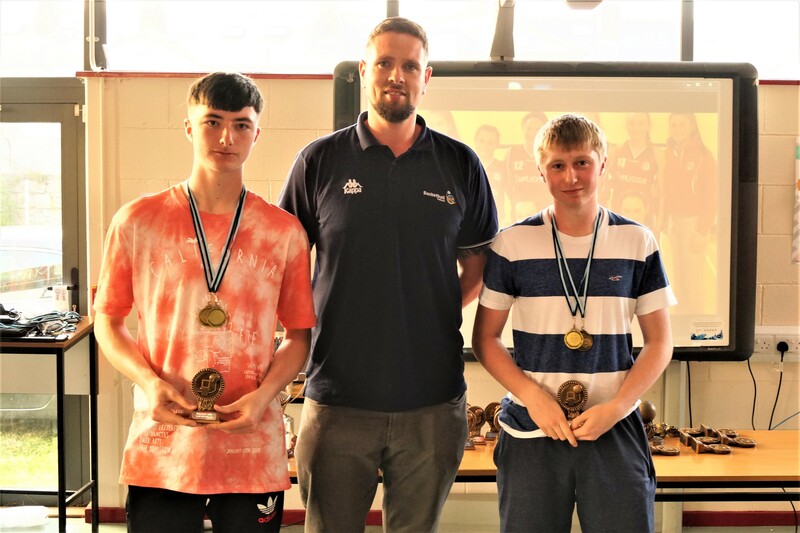 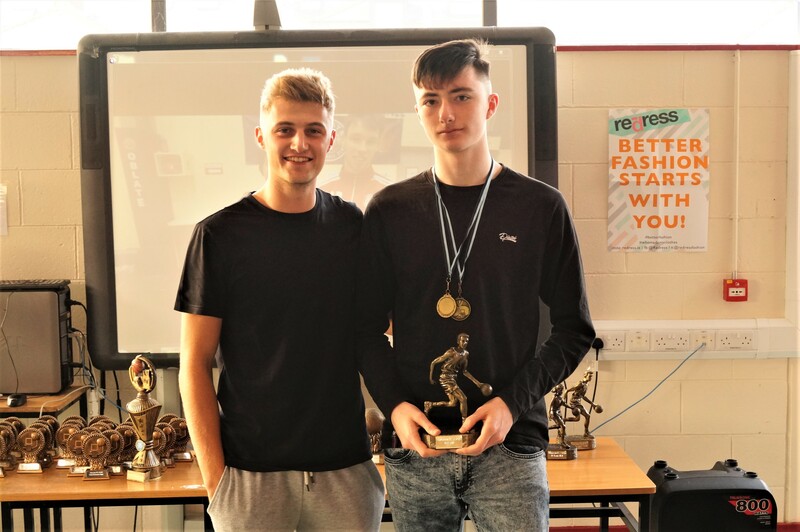 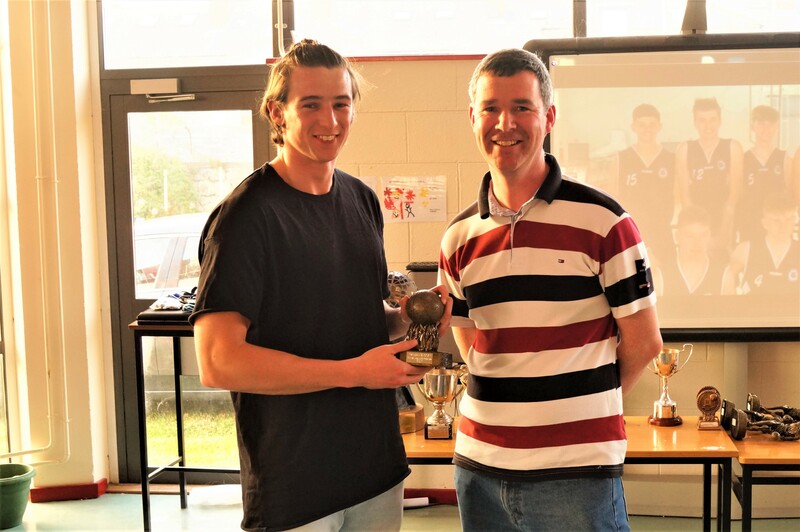 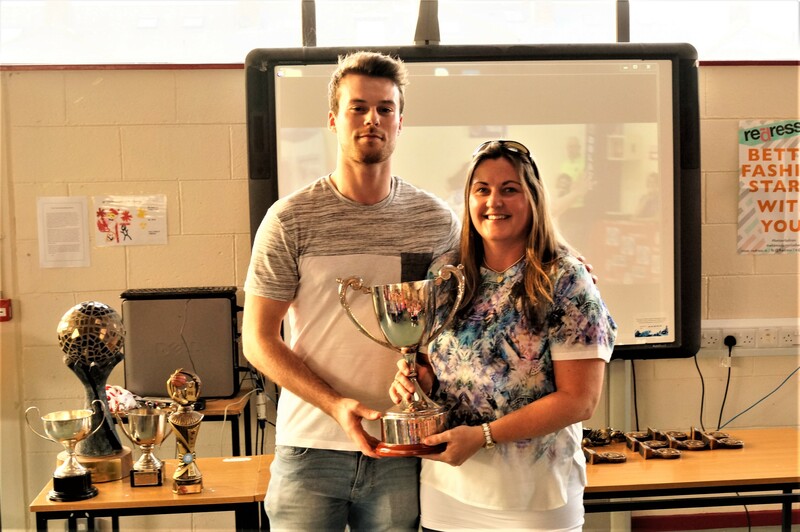 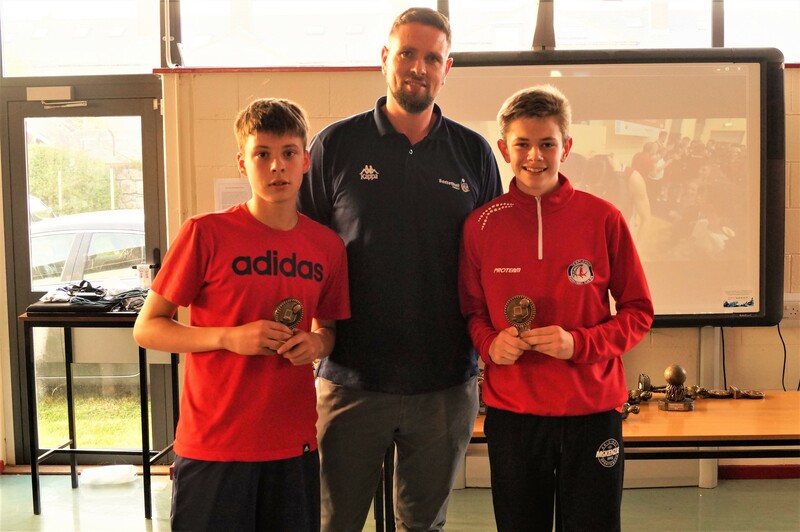 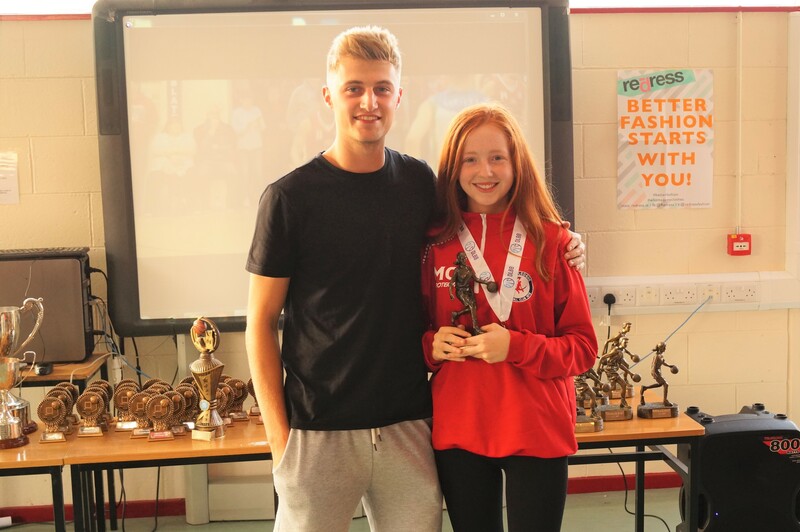 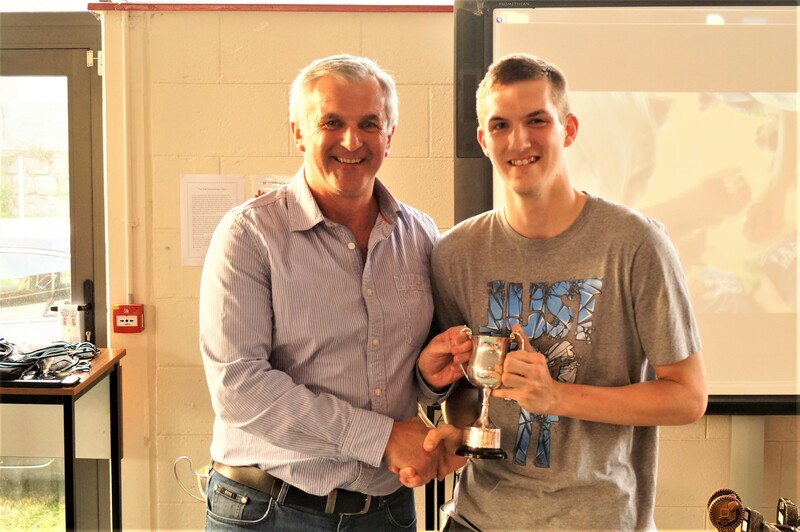 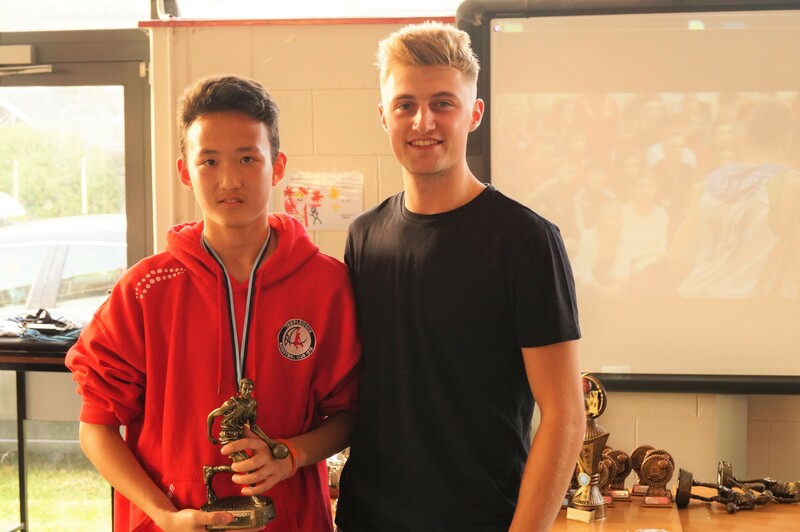 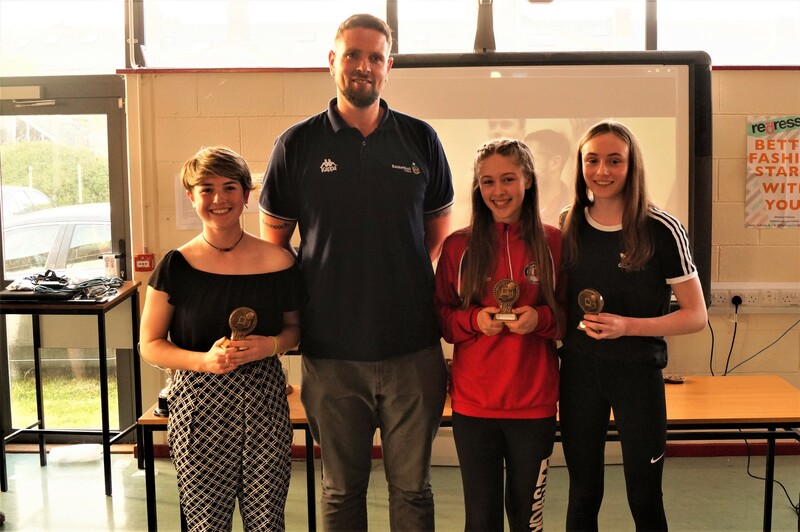 Templeogue Basketball Club celebrated the historical 2016/2017 season at their Annual Awards Night on Wednesday, 24th May in Presentation College, Terenure. 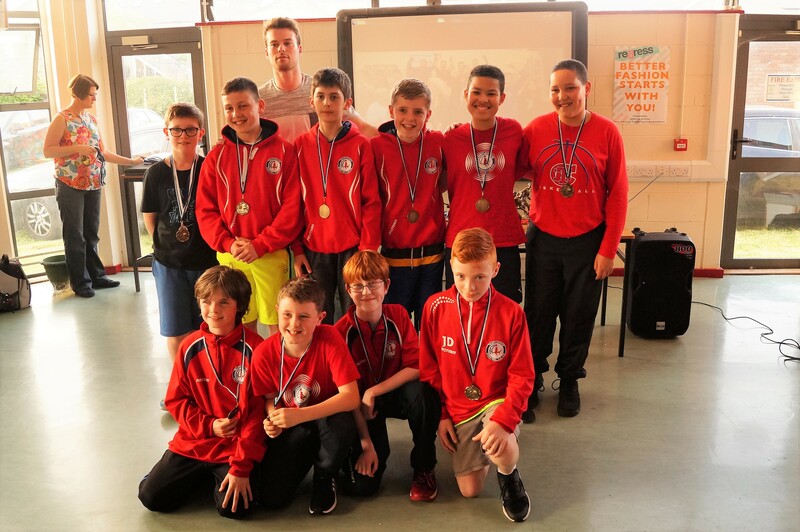 Thank you to all the players, parents/guardians and friends who turned up to celebrate our 11 major Trophy successes across the club. 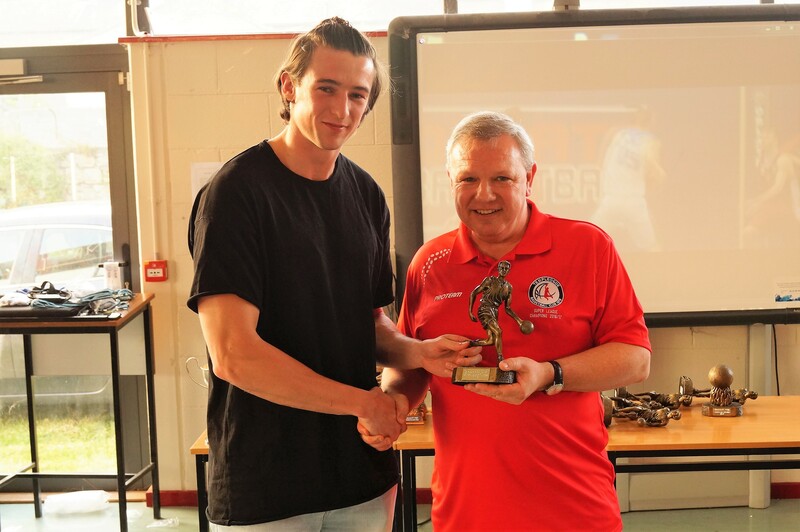 The following is a 2016/2017 season summary for all our teams, including the Academy. 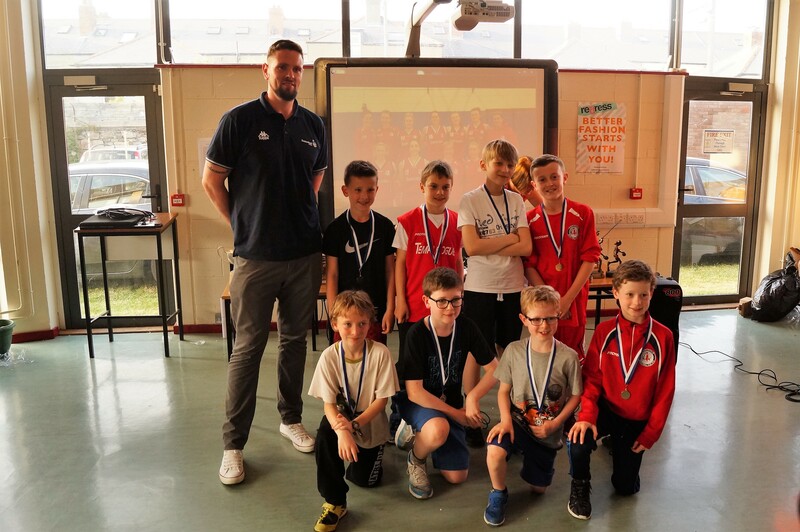 Academy: Once again our academy was a huge success thanks to our wonderful group of volunteer coaches led by Margaret Miley and Anthony Murray. 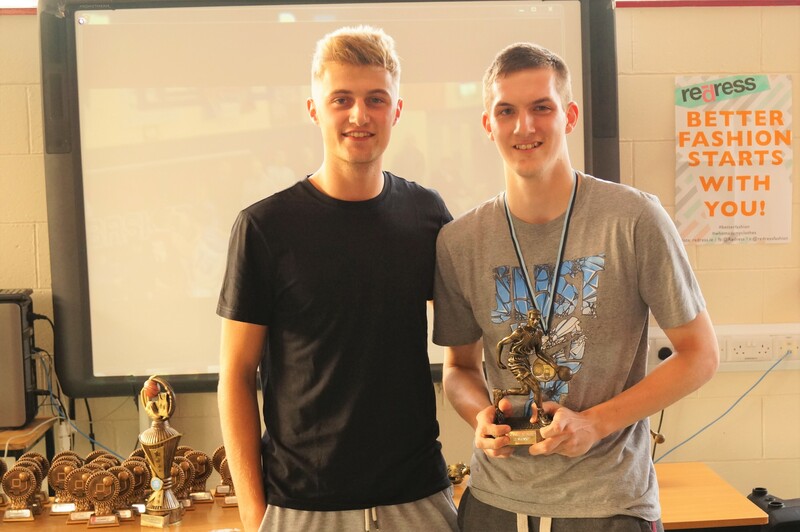 With an average attendance of 35-40 every week the popularity of the academy is growing every year. 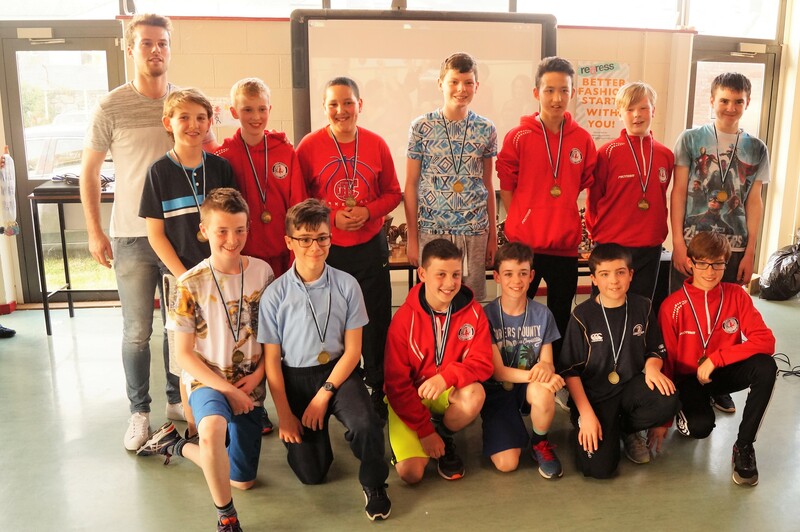 Hopefully many of these kids will continue on into our underage ranks and reach the top like so many of our senior players. 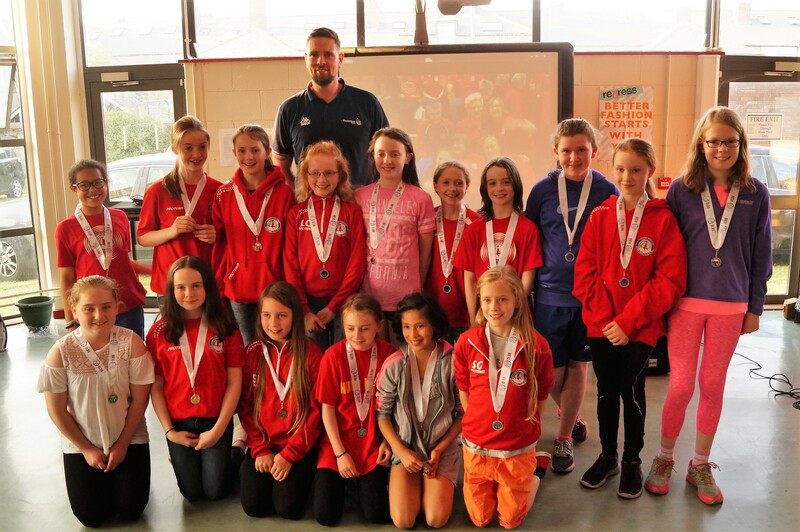 So thanks to the coaches – Terry Faure, Matthew Harper, Eva Murphy, Aoife McDevitt, Lynn Tunnah, Amie Tunnah & Aoife Cullen. 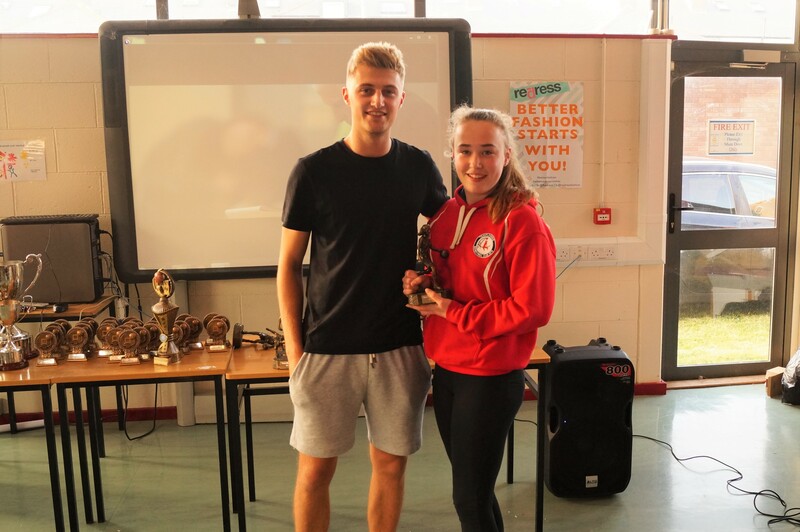 A special thanks to Miriam Faure who took over the scone baking duties from Anthony this season.